I recently had the chance to be part of a conference call with author Hannah Harrington, author of the novel Speechless. 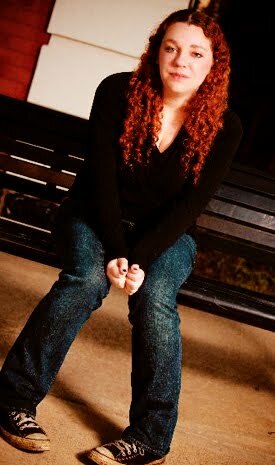 Check out my part of the interview as well as enter to win a copy of Speechless and a Phone Skin thanks to Harlequin Teen and Big Honcho Media. GreenBeanTeenQueen: I have noticed that there's been a big boom in contemporary fiction in young adult, which I think is awesome. 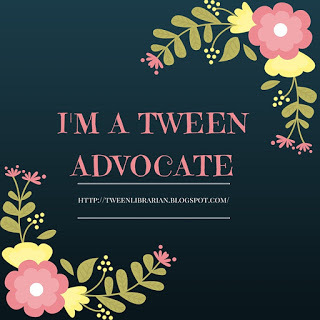 So, I just wanted to ask you, since your books are contemporary, why do you think is contemporary is important in young adult literature? Hannah Harrington: I never had a question about what I wanted to write. I've always loved contemporary YA. I grew up reading Sarah Dessen and whoever wrote the Sloppy First series. I'm forgetting her name. Hannah Harrington: That’s always spoken to me personally. I understand the appeal of urban fantasy and those genres, but I think the thing about contemporary is that it can connect to readers. There are such interesting stories to tell in the real world and I feel very comfortable writing those kind of stories, and I think they can be really important and really compelling. I always get really excited when I hear about a contemporary YA book doing really well because it seems like it sometimes gets a little overshadowed in the wake of books like Twilight. And not that those genres aren't great, because they are, but I've always had a special place in my heart for contemporary. And I think there are a lot of readers who just can really relate to those stories. GreenBeanTeenQueen: (Since Hannah's publicist was also part of the call, I had to ask about the cover for Speecheless as well.) 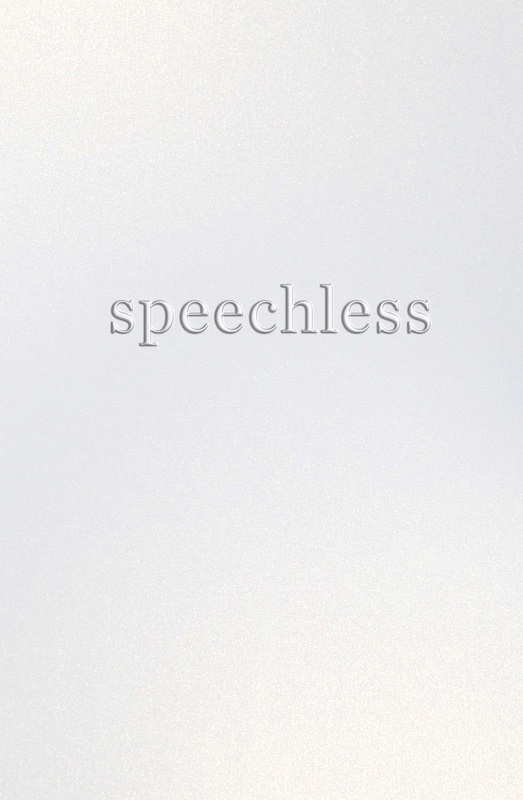 I just loved the cover of Speechless because I think it really stands out among all the sea of other books just because it is so different and stark, and I think it really fits the book, too. What was kind of the process of deciding to make the cover the way it is? Hannah Harrington: I am absolutely in love with the cover. It was definitely pitched to me from the start that they had this idea that they wanted the white cover with just the title. And they're the art designers, they know what they're doing. I was so impressed and in love with what ended up being the final design, I couldn’t really be happier with it. I think it's really eye popping. I'm not a graphic designer or the expert on how it works, but all I know is that it looks really pretty. But, Lisa probably knows more about the specifics of how they came to that if she wants to talk about that. Lisa Wray: Yes. Just before the call, Hannah and I were chatting about the cover and how it was an interesting choice that we went with to just keep it really minimalist and let the word Speechless really speak for itself and have no words on the front cover, just the title. And the final book is just gorgeous. It has a pearl overlay on the actual front and back cover, and then we just have Speechless on the front. And on the back, we have one of our favorite quotes from the book, which just says, "Saying she's sorry isn't enough," which of course is about Chelsea Knot and her quest to get forgiveness from some friends that she hurt. 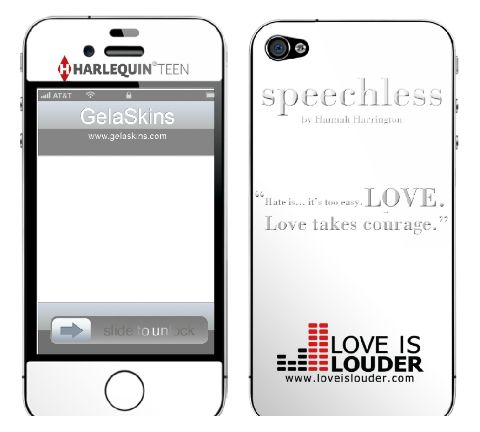 Harlequin Teen and Love is Louder have partnered for the release of Speechless and be sure to check out all the details on the Love is Louder website. Want to win a copy of Speechless? One lucky winner will receive a copy of Speechless as well as a branded phone skin (pictured above).